This stunning Clayton home is now move-in ready! Brand new refinished and stained hardwood floors throughout the entire main level and new designer carpet & paint in all bedrooms! Just steps from downtown Clayton, the home features an open floor plan, 10′ ceilings, chefs kitchen & private in-ground pool! Expansive entry foyer leads to the large living room with gas fireplace & double doors opening to the backyard oasis w/in-ground pool with waterfalls & large patio. The updated kitchen includes: Subzero refrigerator, Wolf 6 burner gas range, 2 dishwashers, custom cabinetry & quartz countertops. Other features on main floor: formal Dining room, half bath, family room off kitchen & hardwood flooring. Walk upstairs to the master suite with 2 walk in closets, master bath with double sinks, whirlpool tub & walk in shower. The 2nd floor also includes 2 additional bedrooms joined by a jack & jill full bath & laundry room. Downstairs includes a large rec room/family room, half bath & 2 car garage. 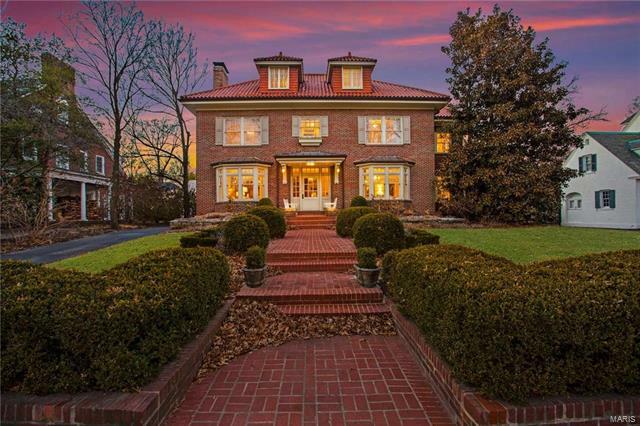 Sophisticated custom home in Clayton. Easy walk to restaurants, coffee shops, Art Fair & everything that Clayton has to offer. As you enter the home, you will be enthralled by the two-story entrance, sweeping staircase & living room with floor to ceiling windows and wood-burning fireplace. Gourmet kitchen with granite counters, white cabinets, center island, heated marble floors & breakfast room. Wood-paneled den with fireplace and sliding doors that lead to the pool area. Main floor master with coffered ceiling and sliding doors that open to the pool. Expansive master bathroom with a heated marble floors, Jacuzzi tub & separate shower. The 2nd level has a recreation loft overlooking the living room and 2 bedrooms. The pool area is great for entertaining with terraces and privacy. The detached 2-car garage has a covered walkway from the home that also provides cover near the pool. 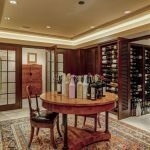 The lower level features a recreation room, office, exercise room, wine room, storage & a full bath. 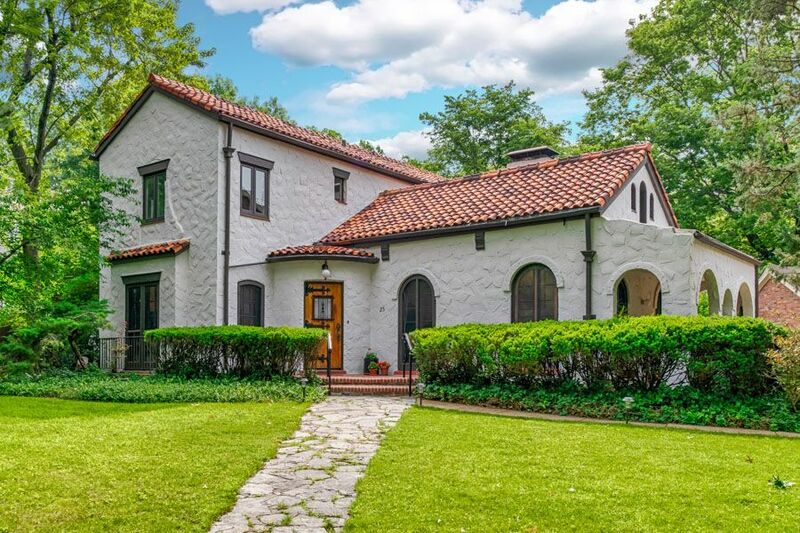 Architecturally stunning Spanish Revival home in sought-after Claverach Park. 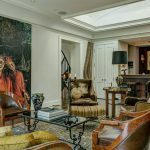 From the moment you enter this unique home, you will be enthralled with the dramatic living room with a 21’ ceiling graced with beamed trusses, wood-burning fireplace, etched art glass & 6 sets of arched french doors, one leading to a covered porch. The dining room is elegant with a wrought iron decorative gate & french doors. Gorgeous terrazzo floors. 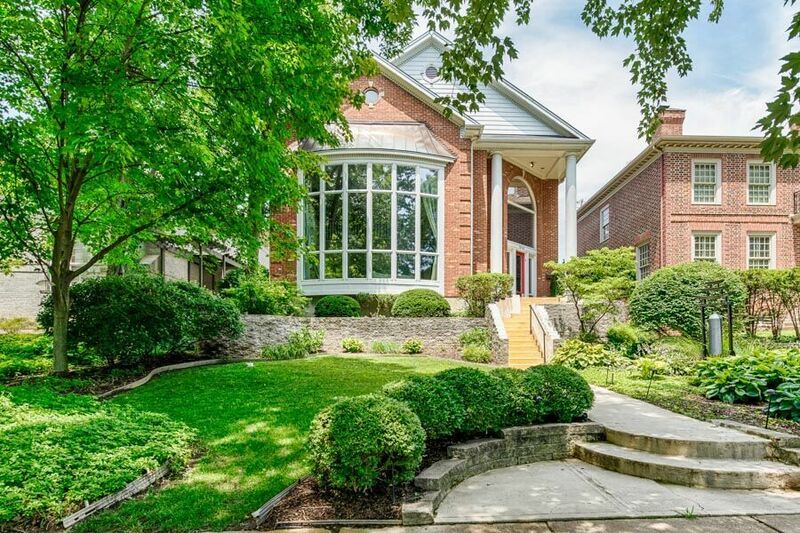 A sought after Clayton contemporary, this home features a distinctive Palladian design with a Mid-Century-Dwell Style Interior. A recent beautiful full interior renovation has brought light into dark spaces by opening up floor plans and introducing clean lined finishes for a unified design esthetic throughout the home. Main floor master suite. Main floor laundry room. Office with french doors leading to screened-in porch that overlooks a large side yard perfect for outdoor fun. Formal living and dining rooms. Chef’s kitchen with crisp modern touches boasting Miele and Subzero appliances, a large center quartz waterfall island that opens to a breakfast room and family room. 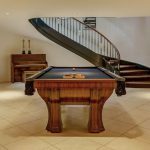 A 2nd floor Rec room is a perfect hangout area for children or teens. 2 gas fireplaces. Oversized 2-car attached garage. Large .6 acre lot. A sleek and modern back patio and retaining wall currently in progress. Tons of closet and attic storage. 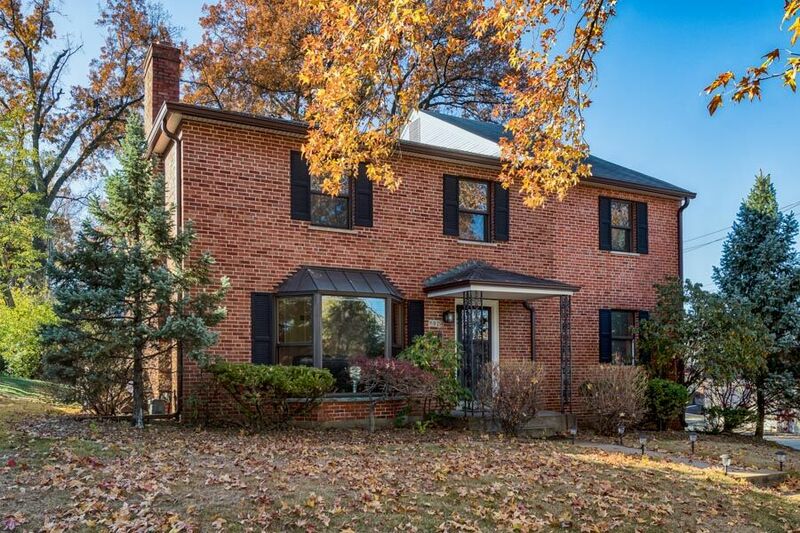 Located in the desirable Ellenwood neighborhood, this property straddles the boundary between the City of Saint Louis and Clayton. Clayton schools. Living Area: 4,869 Sq. 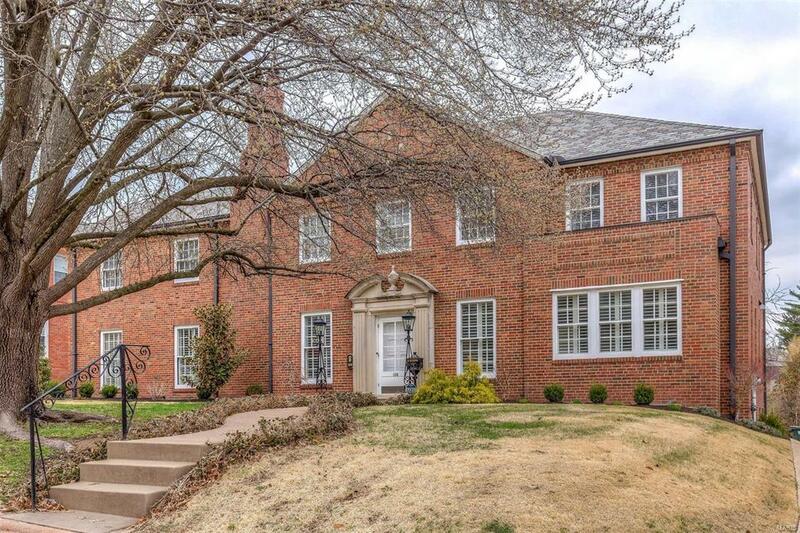 Ft.
33 Brentmoor Park represents a rare opportunity to own one of the most impressive estates in Saint Louis. 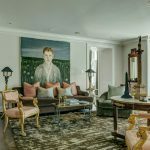 This Frederick Dunn home was reimagined by the collaboration of Brian Smith, Jamieson Interior Design & Moynihan & Associates to create a neoclassical regency experience with one-of-a-kind features throughout. 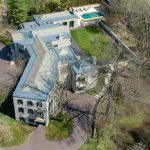 The Sir John Soane inspired residence, guided by the bi-symmetrical philosophy, spans  13,000 square feet and includes 5 bedrooms, 8 bathrooms, a screening room, world class wine cellar, a Paris-imported paneled sitting room, elevator and salt-water pool. The pool house echoes Queen Victoria’s Brighton Pavilion. Set on 1.7 acres of artfully composed gardens and grounds. 3-car garage doubles as a covered valet drop off for parties. A true feast for the eyes and opportunity to appreciate remarkable style and craftsmanship. Living Area: 12,658 Sq. 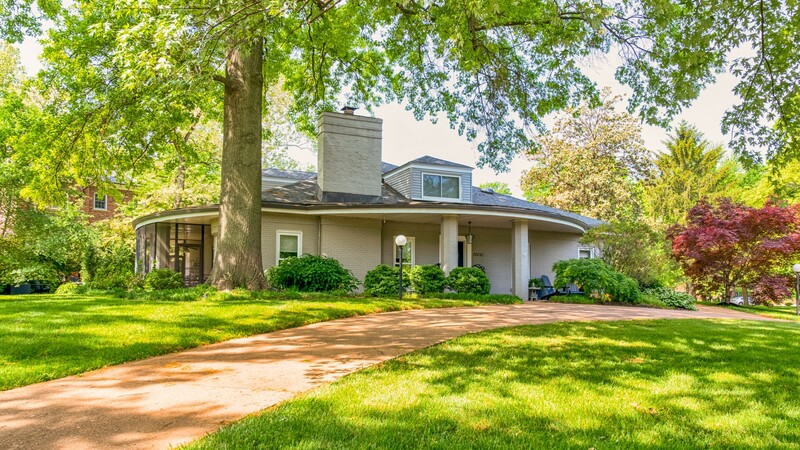 Ft.
Classic Lake Forest home in beautiful condition. Grand sized rooms with up to 10′ ceilings. 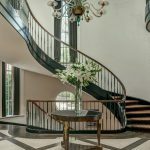 Exceptional architectural details and millwork, restored terrazzo foyer, and hardwood floors throughout the rest of the house. Enter to find formal rooms with plantation shutters, sunroom, family room off of the fabulous kitchen and breakfast room. 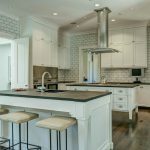 The current owners removed walls and transformed the space to create an all new kitchen and breakfast room that has everything the most discerning buyer wants and needs. Completing the 1st floor is the powder room, & 5th bedroom with full bath. Upstairs is the master retreat with bedroom, sitting room, master bath and laundry room. In addition there are three large bedrooms, two full baths and office. The lower level provides a 24×16 rec room with fireplace, adjoining bar, half bath & loads of storage. Outdoors is new patio, fire-pit, gardens, rear deck and beautiful yard. This is a fabulous neighborhood in the award winning Clayton school district. Living Area: 4,830 Sq. 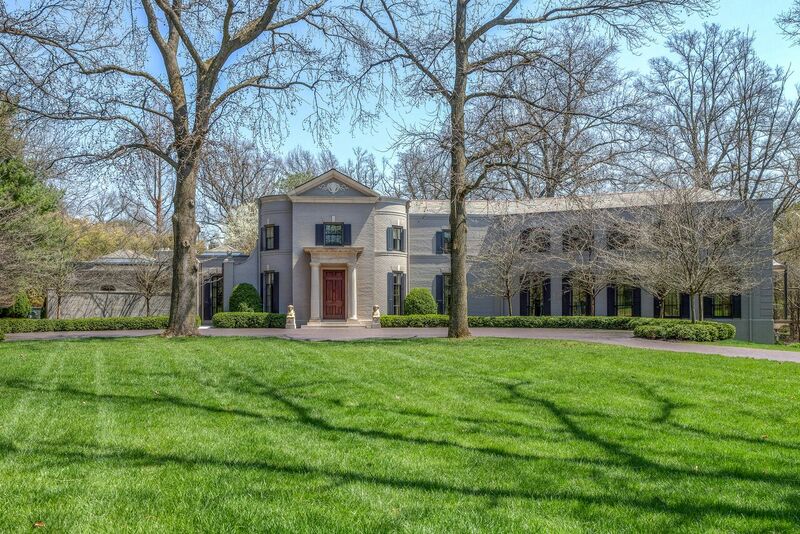 Ft.
Timeless elegance awaits you inside this stunning home! 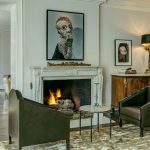 Featured in several magazines, this home truly is picture perfect! 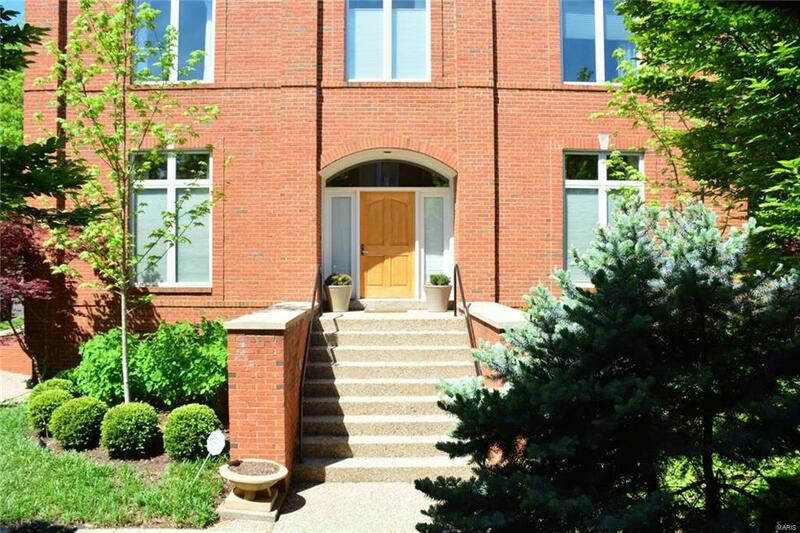 Features include beautiful architectural details including brick exterior, dormers, & tile roof. The detached 2 car garage matches the home & offers an apartment area above! 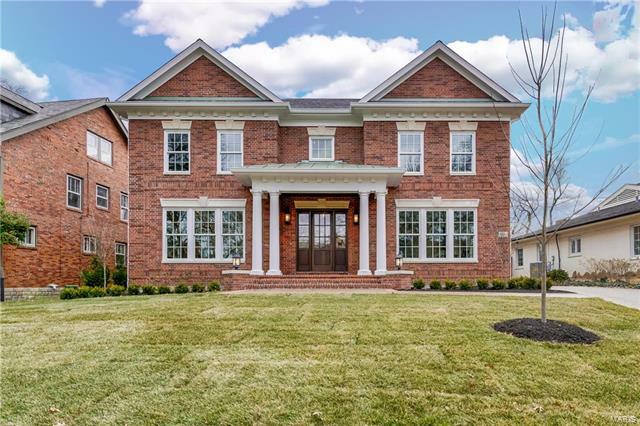 This elegant estate offers tons of custom features: French doors, wood staircases, bay windows, high ceilings, crown molding, built-in shelving, hardwood floors, formal dining room & an abundance of natural light! The spacious living room offers a wood burning fireplace! The custom gourmet kitchen features Danby Marble Counters & Center Island, Viking, Kitchen Aid & Sub Zero appliances, mini-bar & custom cabinets. 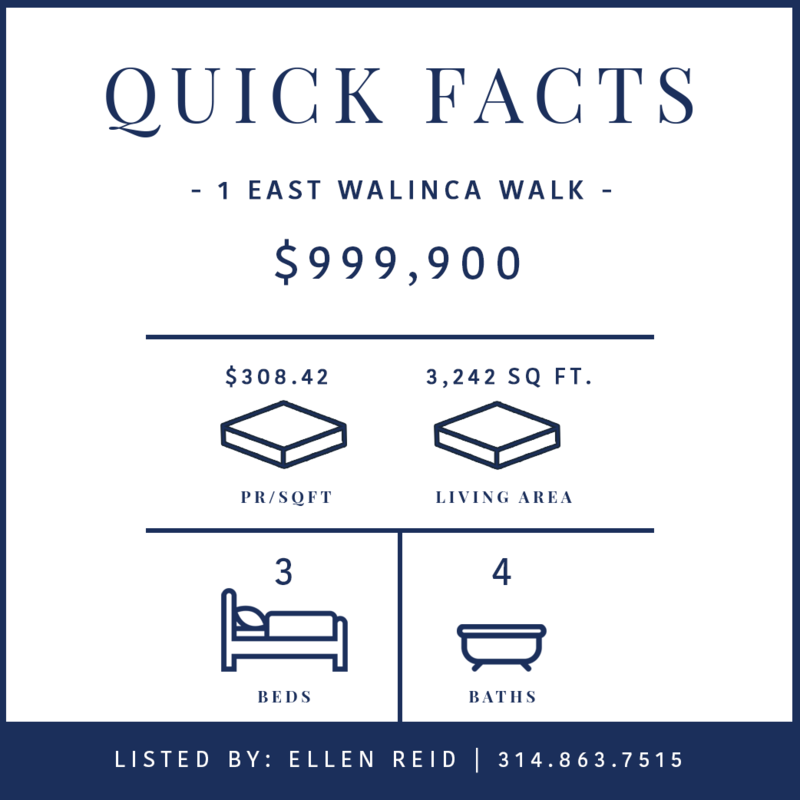 The 2nd floor offers a laundry room with roof-top deck; 2 bedrooms; full bath; & Master Suite with sun porch, walk-in closet & an en suite with his/her sinks, shower, & jetted tub. 2 guest bedrooms on the 3rd floor with a full bath & a 2nd roof-top deck overlooking the landscaped back yard. 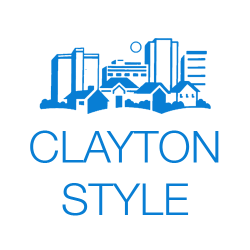 This is the ideal home for a family with a fantastic location that provides easy access to Downtown Clayton, Shaw Park, Galleria, Metro Station, the airport and the award-winning Clayton schools. It is a bright and warm home with enough space (3635 sq ft) for comfortable living, entertaining guests or hosting visiting family and friends. 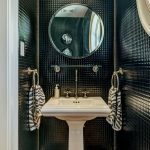 This beautiful house was completely remodeled in 2016 with a master bedroom suite on the 2nd floor, with a large bedroom that opens onto a private balcony, an expansive master bathroom with vaulted ceiling, and an additional room that can be used as a large walk-in closet or a personal yoga room or office. 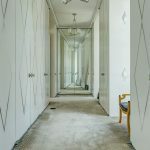 New custom-built closets in both rooms. 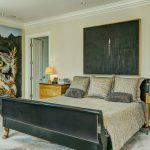 The main level includes a completely remodeled 1st-floor guest suite with a spacious bedroom, a full bath and a sitting room, with private access to the backyard. Off of the kitchen is a 2-story vaulted family room that opens into the deck and has a newly installed breakfast/bar counter, making it a perfect place to relax as a family or entertain guests. A recently finished basement makes an ideal space for an in-house gym or a playroom for kids. An updated kitchen with a newly built pantry and a spice closet, new dishwasher, and a high-velocity exhaust fan makes cooking a joy! New gas fireplace in the Living room makes it a perfect place for warm conversations with friends and family in the winters. Almost all job-finished oak flooring throughout both levels that is new or recently refinished. A big deck in the backyard is perfect for bar-be-que parties or lounging on the many pleasant days that St Louis has to offer. Douglas Properties is proud to be the builder of this custom home located minutes from Forest Park and in Clayton Schools. This is a rare opportunity to live in a new home in this subdivision. A truly special home featuring a center hall plan and 10 ft ceilings on the entire 1st floor & an open floor plan for today’s lifestyle! Features include wood floors on entire 1st floor, Markus cabinets and Wolf / Sub Zero appliances with a mud room & 1/2 bath off the kitchen. 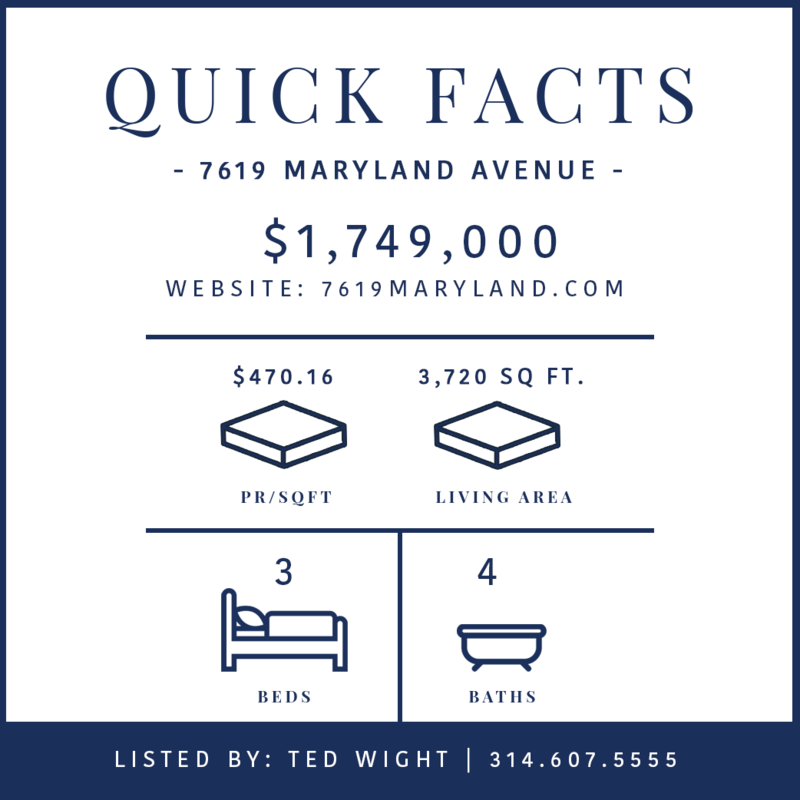 Top of the line fixtures, master suite that comes right out of a magazine w/ morning coffee bar and luxury bath. 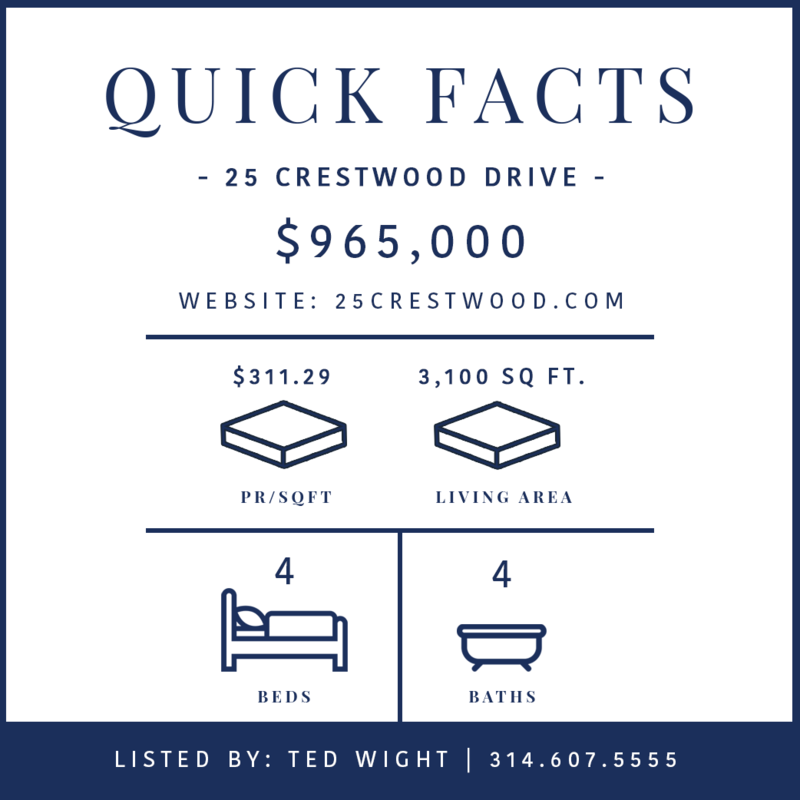 Each bedroom is en suite, 1,300 square feet of finish in the lower level w/wet bar, fireplace & bedroom / bath brings the finish square footage to 5,600 square feet. There’s also living space on the 2nd floor of the detached garage. You will find all the high end finishes in EVERY Douglas Properties home.